This song is a banger. 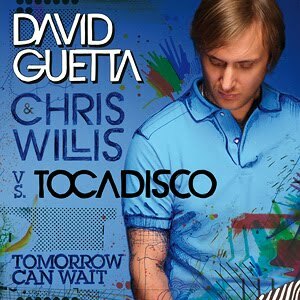 Guetta and Chris Willis is a proven excellent combination team. Tocadisco certainly holds his own as well, and they all come together in a great way for this song.